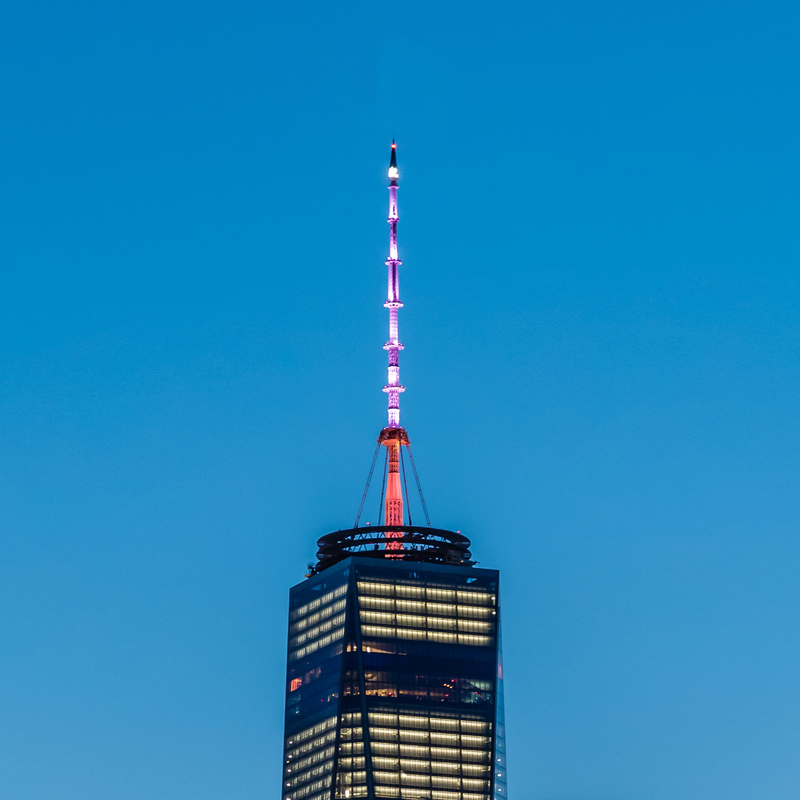 Last night New York Governor Andrew Cuomo ordered the One World Trade Center building lit pink to celebrate that he had signed into law legislation to ensure abortion on-demand until birth in New York. In response, Susan B. Anthony List president Marjorie Dannenfelserissued the following statement. “Shame on Governor Cuomo and his pro-abortion allies in the legislature. The state of New York already has one of the highest abortion rates in the country, far above the national average. This radical expansion of abortion on demand through birth is a tragedy to be mourned, not a victory to be celebrated. The World Trade Center memorial below bears the names of 11 unborn children who lost their lives in the 9/11 attacks.